D.L.E.MM.A CHAMPION Limited Cassette/Digital OUT NOW!!! 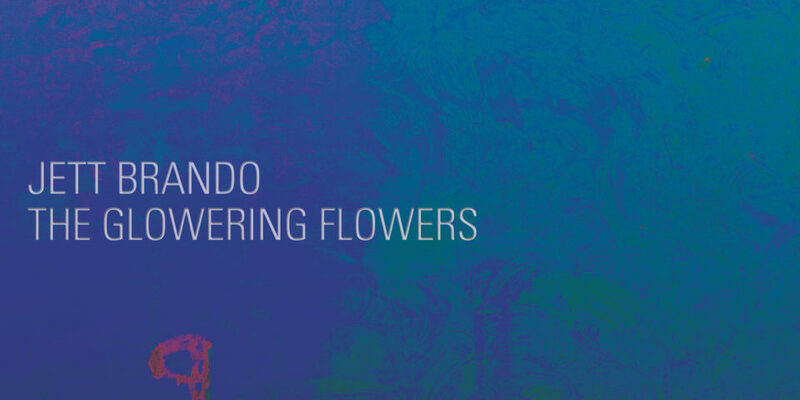 Our friends at Thornhill Records are releasing a new Jett Brando EP, ‘The Glowering Flowers‘ on 4/3/2015. Pre-orders available. Co-written/co-produced with Will Brooks (dälek) and featuring drums by Dave Leto (The Rye Coalition). NEW OFFERING FROM FILL JACKSON HEIGHTS! 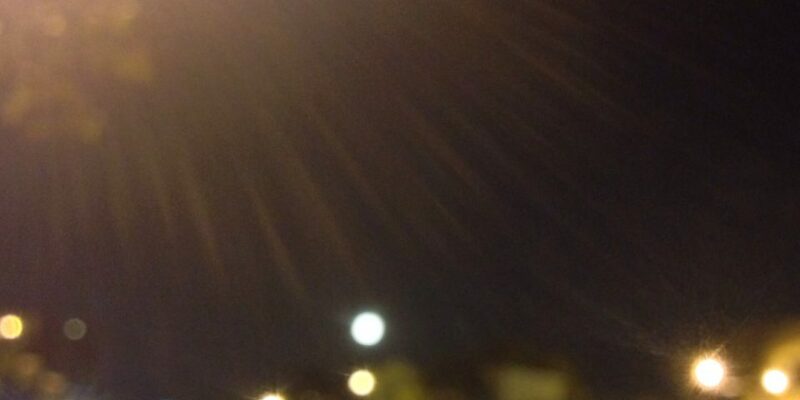 FILL JACKSON HEIGHTS RELEASE NEW TRACK VIA SOUNDCLOUD! FREE DOWNLOAD! Even Easier to get your free download of The Written Word!! Pay with a Tweet! 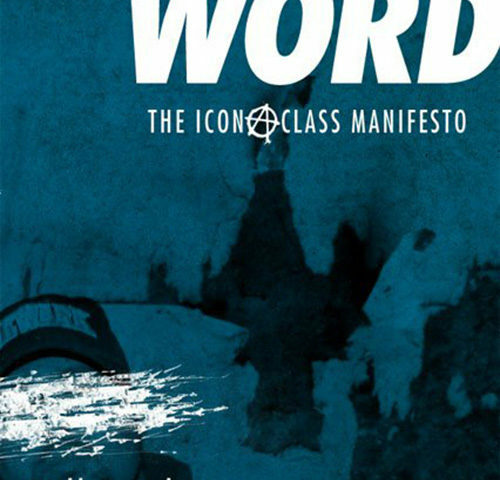 Support deadverse.com, help spread the word, and get a FREE download of The Written Word: The iconAclass Manifesto!